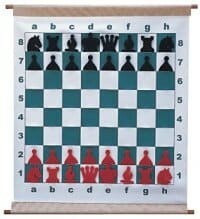 Chess School SA Shop is online Chess Store. 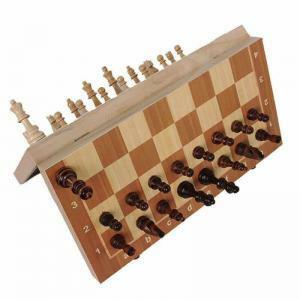 It is the best choice for purchasing chess books and chess playing equipment in ADELAIDE. 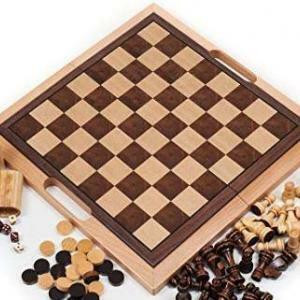 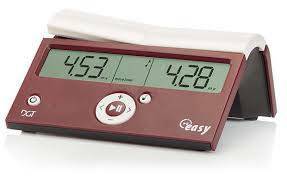 We offer variety chess products: Chess sets and Boards, Outdoor Garden Chess Sets, Garden Draughts, Software, DVDs, Videos and chess Books.Chess School SA is the leading provider of chess products for South Australia. 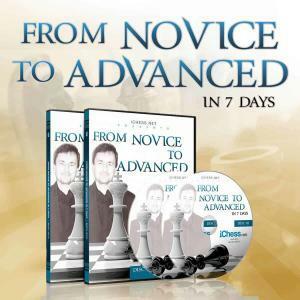 If your book or chess product is not on the list please send us an email and we will advice you on the availability and price. 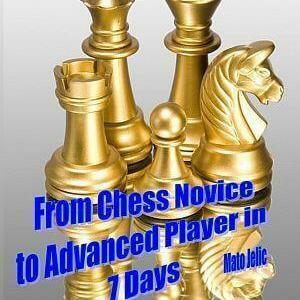 We offer you free expert advice on any chess product. 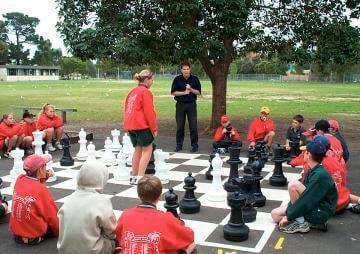 Schools in Australia don’t need to pay in advance. 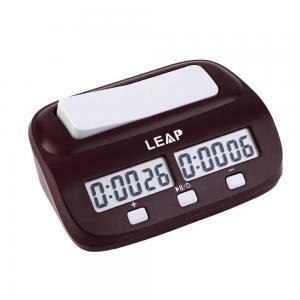 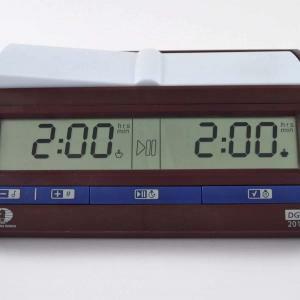 They can send us a purchase order and we will send the invoice after the product is received.